The latest Mercedes V Class. Luxury, Comfort and Space. Our key focus is to understand your requirements and make sure that clients are transferred to their destination safely, comfortably and on time. 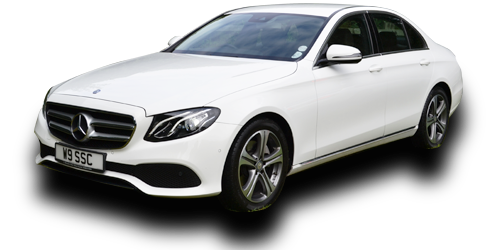 We have executive saloons, estates and people carriers, which will cater for all your transport requirements. In Silver with Black leather interior. The Mercedes V Class seats upto 7 passengers. 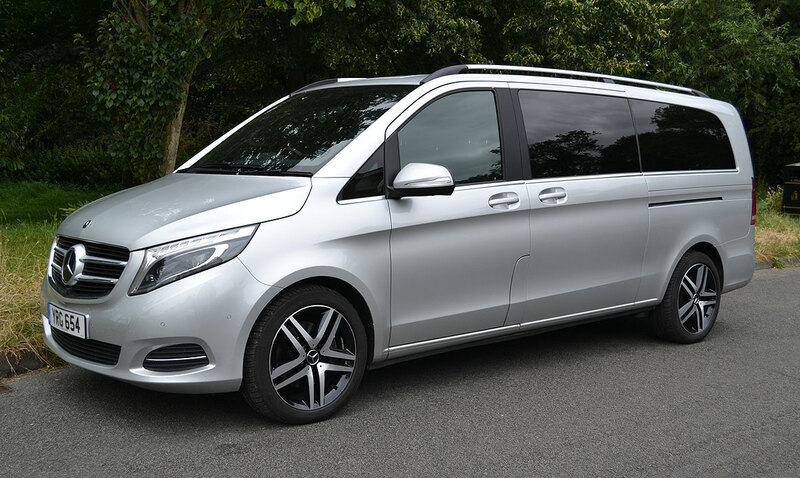 The Mercedes V Class is Modern and discreet with luxury comfort and Satellite Navigation. The V Class has the latest Euro 6 Engine. Suitable all year round. Our vehicles are maintained to a very high standard. We also network with many companies around the Midlands to cover high volume transfers. We have executive saloons, estates, people carriers and mini buses. Vehicles include, Mercedes, BMW and Audi.